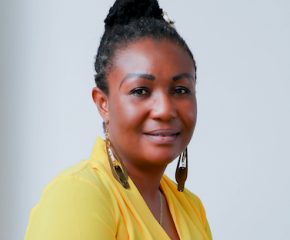 The African Centre for Energy Policy (ACEP), a policy think – tank on Thursday called on Ghanaians to demand accountability on oil revenue funded projects in local communities to minimise corruption in the sector. Mr Benjamin Boakye, the Acting Executive Director of ACEP, who made the call, observed that previous tracking of oil revenue funded projects revealed that budgetary allocation did not necessarily translate into actual execution of projects. Beneficiary communities are also not often consulted for their priority needs before these projects are executed, he said when speaking at a stakeholder’s forum at Dormaa-Ahenkro in the Brong-Ahafo Region. 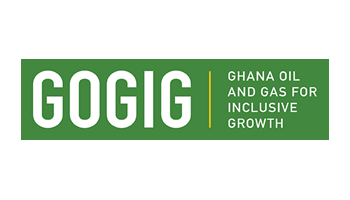 ACEP with support from the Ghana Oil Governance for Inclusive Growth (GOGIG) organised the forum to sensitise opinion leaders in the Dormaa Municipality on the need for checking the utilisation of the oil revenue in the communities. 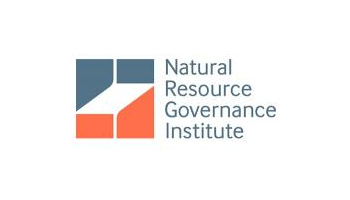 The rationale behind it was to enhance citizens’ participation in the extractive resource governance of the country. Mr Boakye presented findings on value for money audit report on the GHC 251,000.00 school project at Dabaabi in the Municipality, which was funded through the oil revenue to the participants. He explained that the government had invested huge revenue from the oil sector in various sectors of the economy and since 2011 the country started enjoying proceeds from its oil resources to improve on the socio-economic well-being of citizens. Mr Boakye said the government had formulated various laws to effectively regulate and manage the oil revenue judiciously. These include; the Petroleum Revenue Management Act (PRMA) (Act 815), Local Content and Local Production, Exploration and Petroleum (EP) Act passed in 2016. 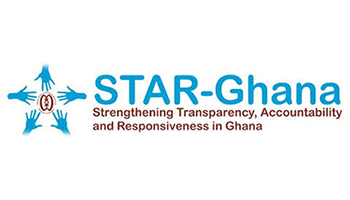 Mr Boakye observed that because citizens had not shown interest to know the sources of funding of some projects in the communities, they were not able to monitor and demand accountability from the government. The Acting Executive Director expressed concern about certain implementation challenges in the PRMA which needed to be amended and corrected. Some of the challenges include; the spreading of revenue on so many projects, missing projects, double counting of projects under the government of Ghana funding sources, time overruns, and cost overruns among others. Barimah Yeboah Kordie, Aduanahene of Dormaa Traditional Area, recommended that traditional and other opinion leaders in beneficiary communities ought to be provided with copies of contract document to enable them follow up on projects. “How can a chief who is a custodian of his land be naive about a project which is being undertaken in his own community”, he asked. Other participants also mentioned political influence, ignorance, lack of wider consultation, lapses and weaknesses in the decentralisation and governance system as some of the reasons that contributed to inability to track execution of projects in local communities.